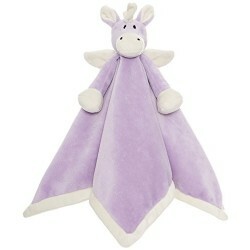 Snuggle up with these cuddle blankies with a luxurious feel. 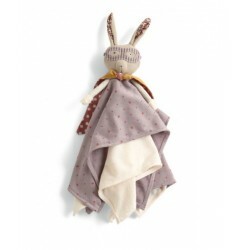 This cuddle blankie is the perfect size for little hands. 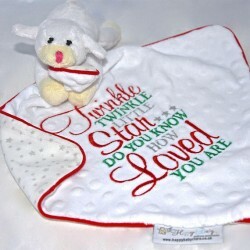 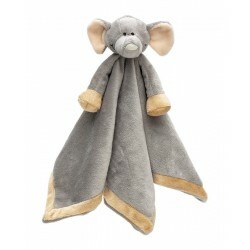 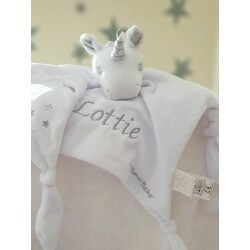 Made from the softest velour, once baby has snuggled up to this blankie they won't want anything else! 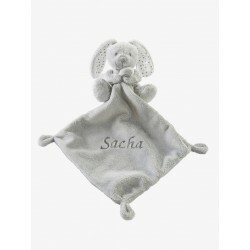 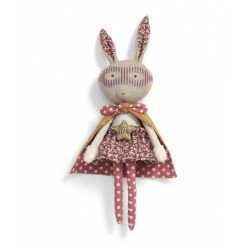 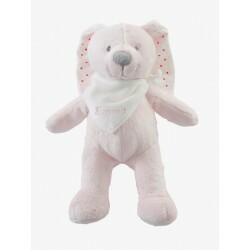 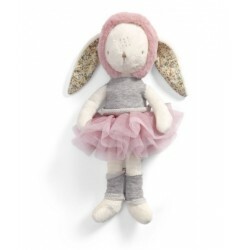 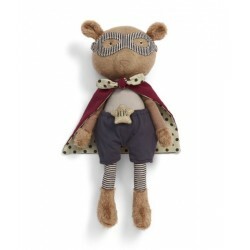 It is perfect for playing with in the pram or cot, or for sleeping next too after a hard day.